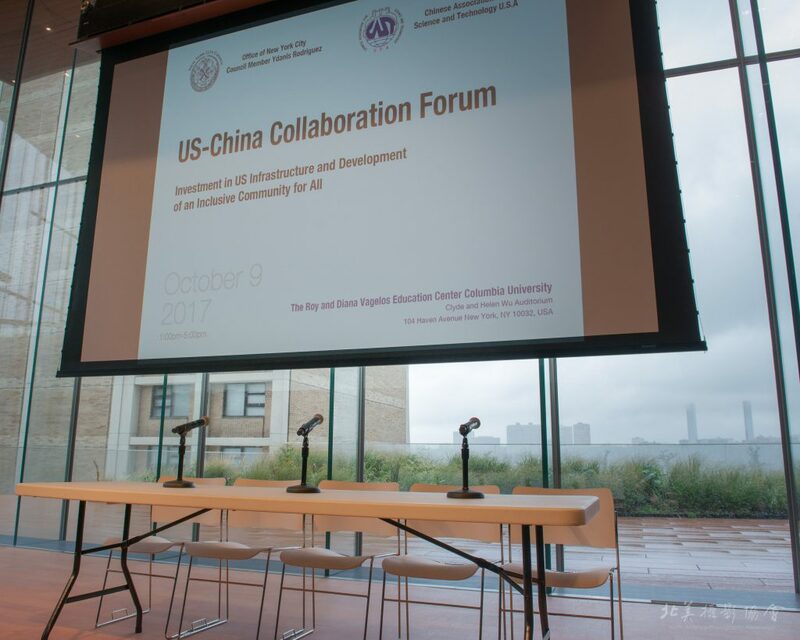 On Monday, October 9, 2017, Fluxus LLC CEO Ms. Fanyu Lin co-chaired US-China Collaboration Forum on “Investment in US Infrastructure and Development of an Inclusive Community for All” at Columbia University’s newly opened Roy and Diana Vagelos Education Center on Haven Avenue. 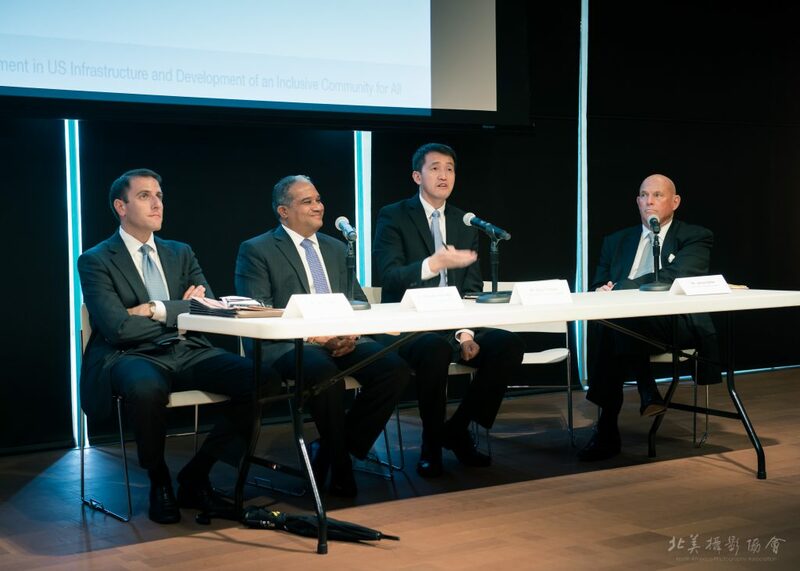 The forum was organized by Office of New York City Council Member Ydanis Rodriguez and CAST-USA, that kicked off a timely discussion about the future opportunities of investment in U.S. Infrastructure and community development. 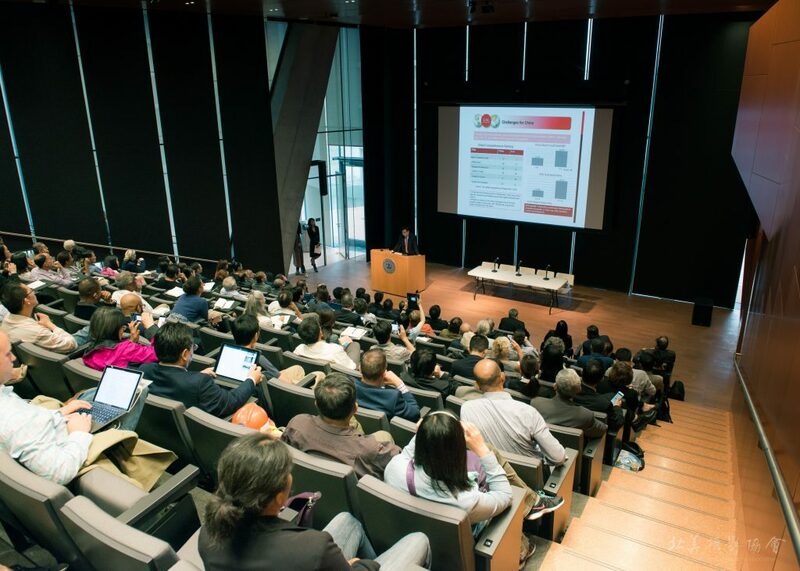 US-China Collaboration Forum held at The Clyde and Helen Wu Auditorium of The Roy and Diana Vagelos Education Center in Columbia University. 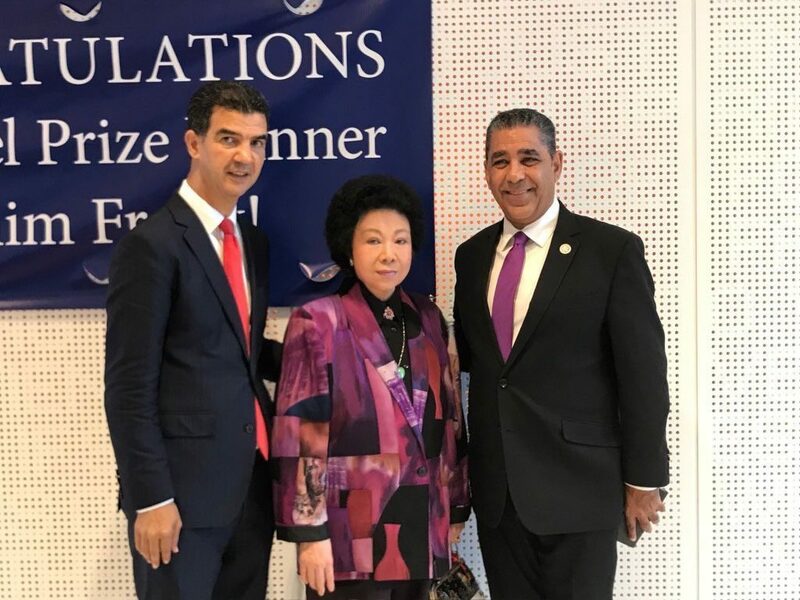 Attended officials and guests who gave spacial remarks include Co-Director of Columbia University ACTION Lab and President of CAST-USA Greater New York Chapter Dr. Charles Shen (presenting the Letter of Congratulations from U.S. Senate Minority Leader Chuck Schumer), Executive Vice President and Dean of the Faculties of Health Sciences and Medicine Dr. Lee Goldman, US Congressman Adriano Espaillat, New York State Assemblywoman Carmen De La Rosa, Mr. Matthew Rubin on behalf of New York State Governor Andrew Cuomo, United States Public Health Service Advisor Dr. Grace Shu (presenting the Letter of Congratulations from Governor Tom Wolf of Pennsylvania), President of CAST-USA Mr. Jiang Weimin, Chairman of Board of Governors of CAST-USA Dr. Chen Zhixiong, and Science and Technology Counselor at Consulate General of China in New York Dr. Xing Jijun. 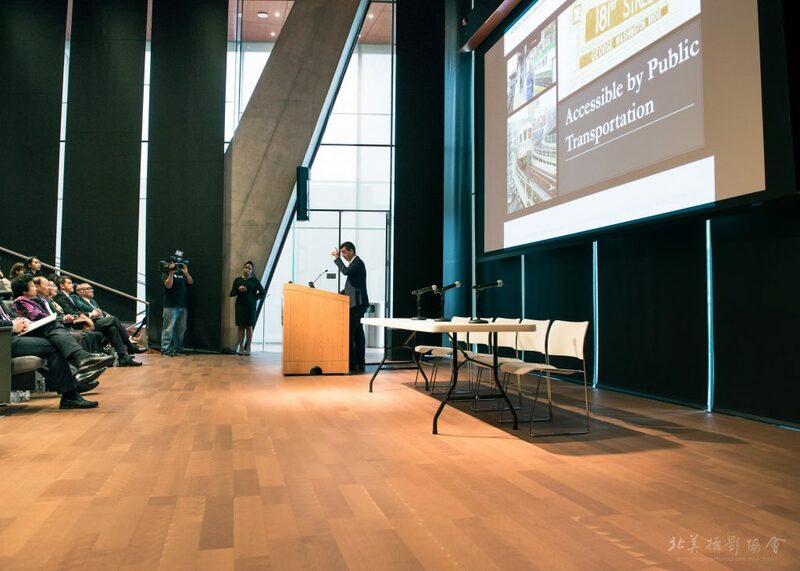 In the highlight session of the forum, Council Member and Transportation Committee Chair Hon. 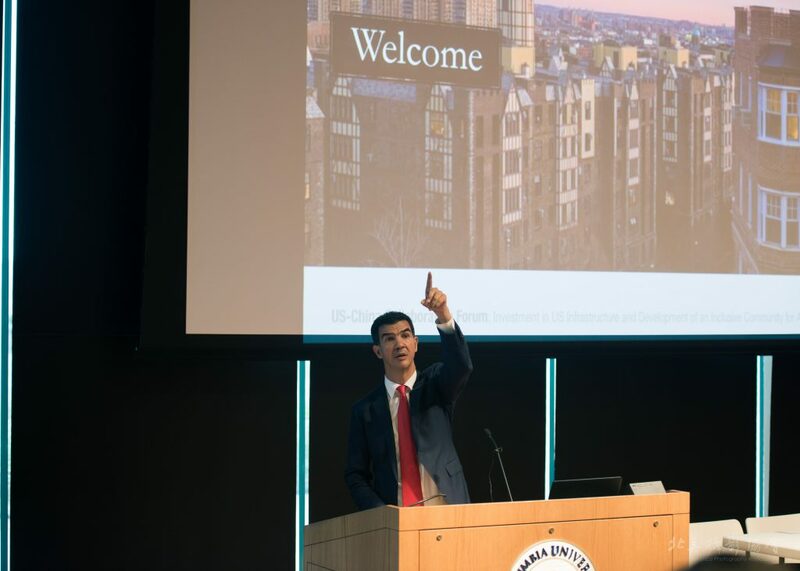 Ydanis Rodriguez presented a keynote on strategies and opportunities of developing and investing in “Northern Manhattan – A Community for All”. Hon. 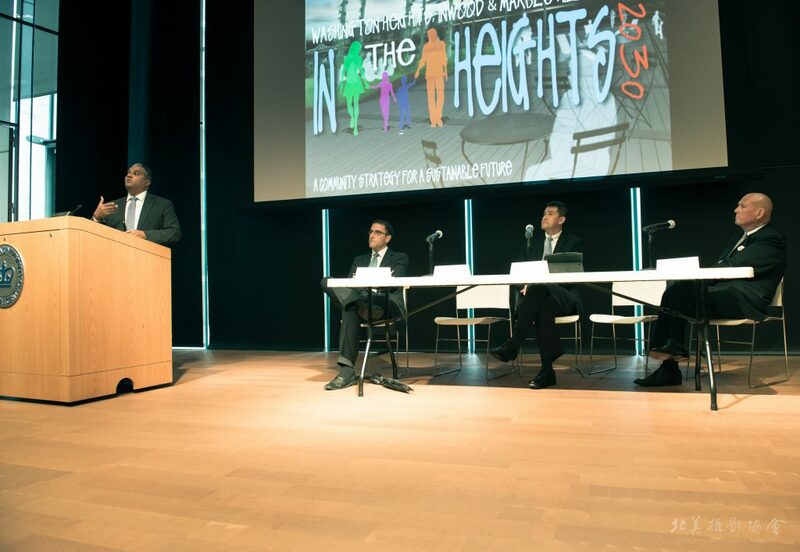 Rodriguez represents the 10th Council District of New York City that includes the neighborhoods of Washington Heights, Inwood and Marble Hill, which is “ a community rich in parks, a community of immigrants, a community with vision” according to the Council Member. 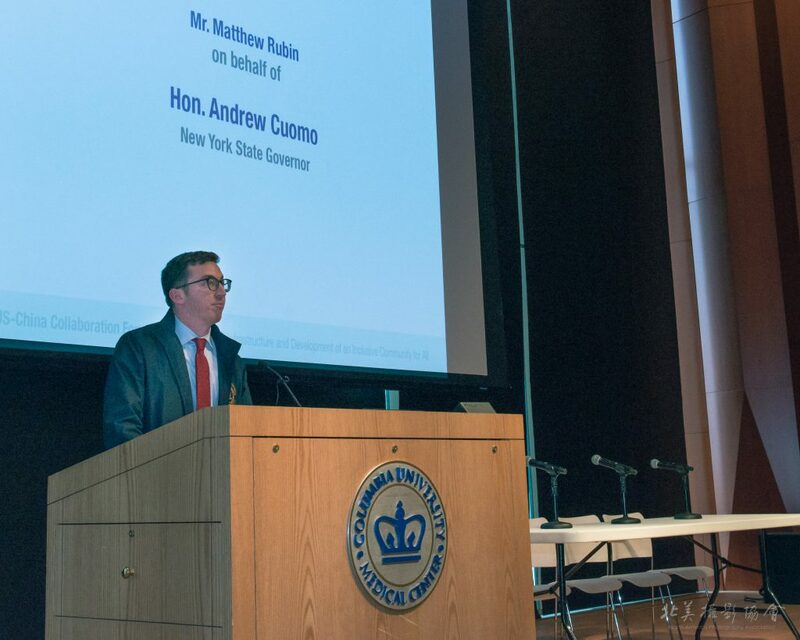 He also emphasized on the Inwood NYC 2017 Action Plan, which outlined neighborhood-wide goals and strategies that will build on Inwood’s strengths and opportunities for investment and development, while addressing the pressing challenges. In Council Member’s keynote, he announced the vision to develop the 35 acres 207th Street Rail Yard, east of the 10th Avenue, which is 35% larger than the Hudson Rail Yard in Hell’s Kitchen (26 acres), and 60% larger than the Atlantic Avenue Rail Yard in Brooklyn (22 acres). With similar ambition as projects like Hudson Yard and Brooklyn Atlantic Yard, the development opportunity in the 207th Street Rail Yard highlights key differentiators given its socio-economic diversity and inclusive community. Another keynote themed “U.S. 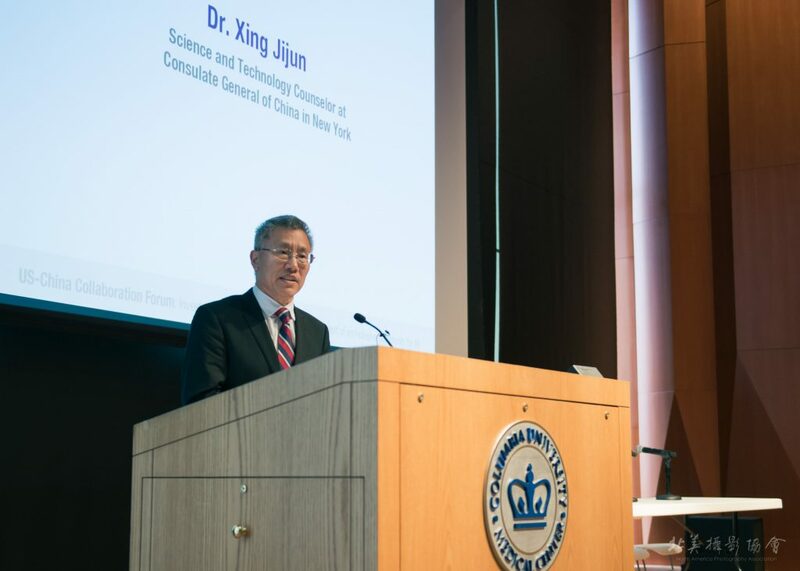 Infrastructure: Lessons from China’s Experience” was given by Mr. Xiao Yuqiang, Chairman of US Management Committee of Industrial and Commercial Bank of China (ICBC). Mr. Xiao is an expert in international business with great experience in banking industry, especially in the areas of credit, international trading and business development. His keynote summarized China’s achievements, lessons learned and challenges in infrastructure development and investment. According to the data he presented, there were 13,554 Public-Private Partnerships (PPPs) projects nationwide with investment of $2.4 trillion in China by the end of June 2017, and 34% of which had reached implementation phase. “Infrastructure construction booming led to industrial overcapacity in China, esp. steel, aluminum, cement and flat glass etc.” He also underscored that even though China had significant achievements in the past decades, it also suffered from debt rising and overcapacity. 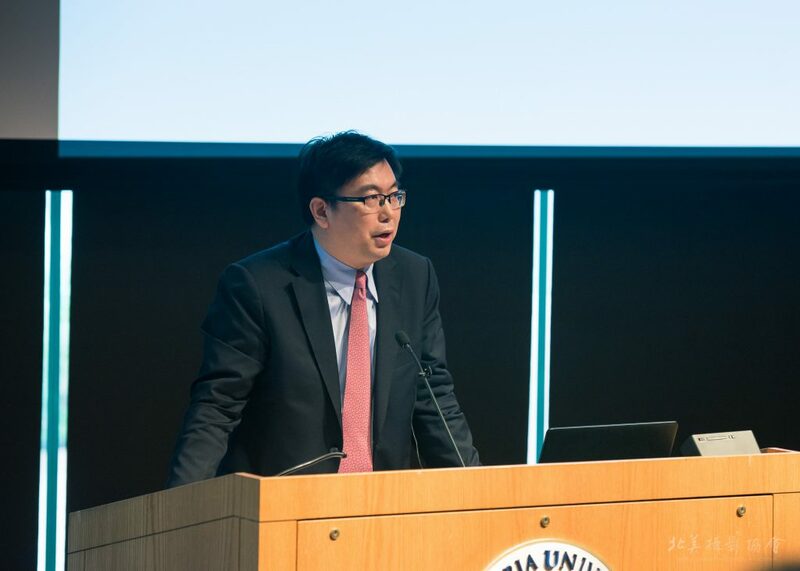 According to Mr. Xiao’s analysis, the major barriers to invest in U.S. infrastructure include challenges of executive efficiency, funding resources, not very well-structured PPPs, and of course, high cost. 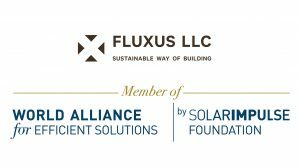 He addressed that throughout U.S. history, a federal-led national level plan has been the key driver to tackle the challenge in building infrastructure, and it could be as important today. The challenge can be overcome by taking advantage of numerous talents and specialists in the U.S. government and academic institutions while learning from other countries’s historical experience. Xiao also expressed strong interests of ICBC and its partner corporations in collaborating with the U.S. side to participate in its infrastructure projects. 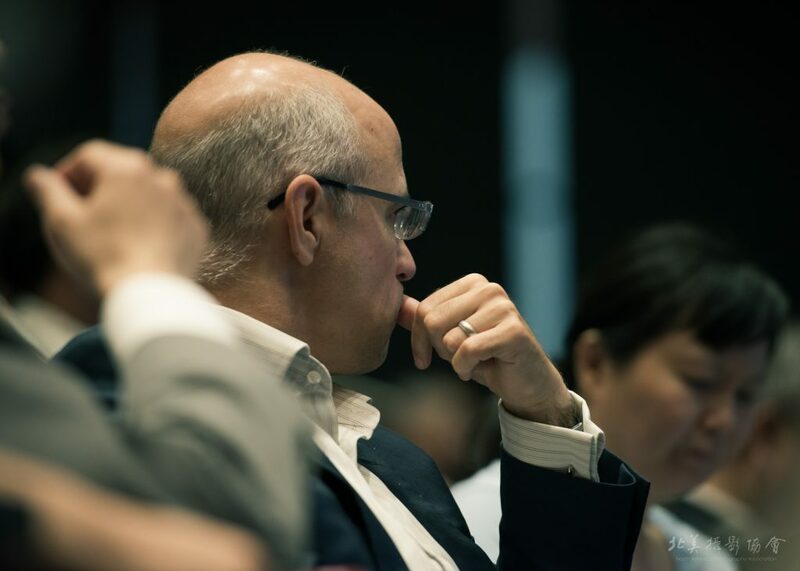 The second half of the forum was devoted to two in-depth panel discussions with a group of experts. 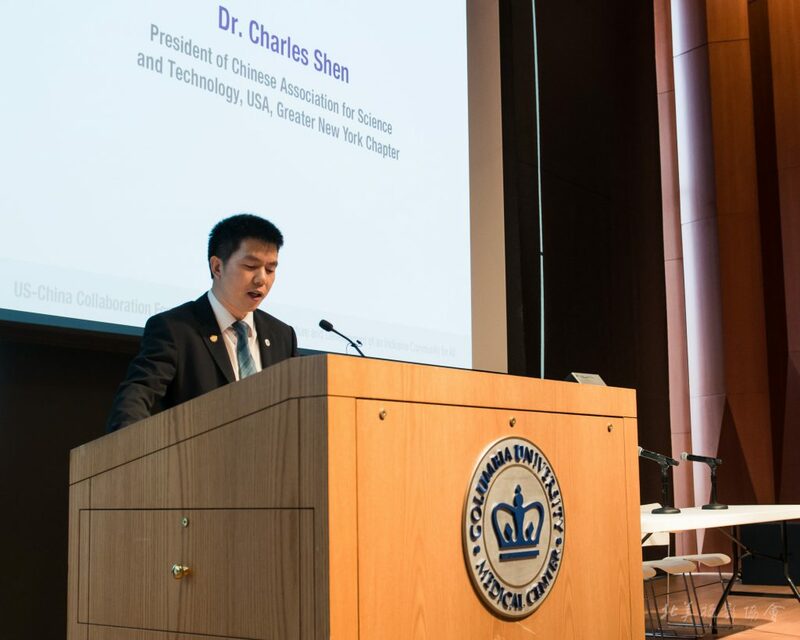 The first one focused on Public-Private Partnerships, as a means to develop and invest in infrastructure, moderated by Dr. Charles She, the Co-Director of Columbia University’s Advanced Construction and Information Technology (ACTION) Lab. 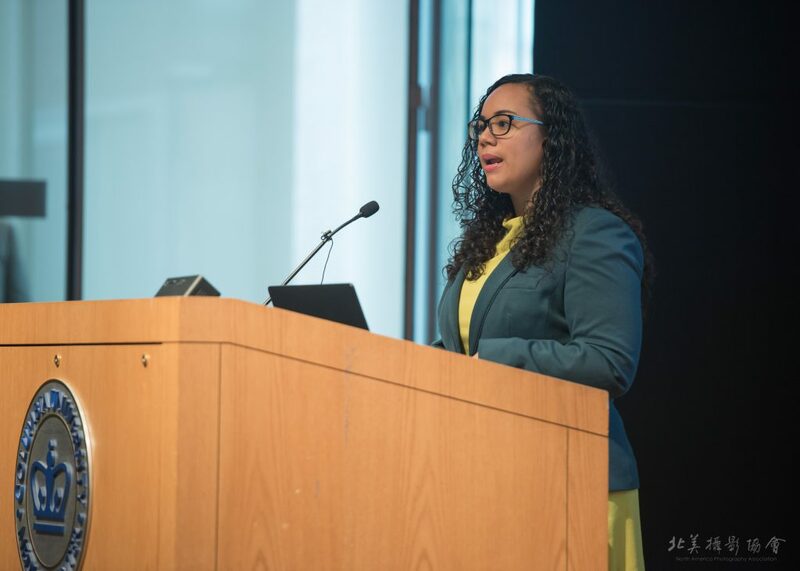 The Director at ACTION Lab Dr. Feniosky Peña-Mora, also the Former Commissioner of New York City Department of Design and Construction (NYCDDC) presented “In the Heights 2030 Plan – A Community Strategy for A Sustainable Future”. The presentation outlined some key aspects of the development strategy for the 207th Rail Yard project. 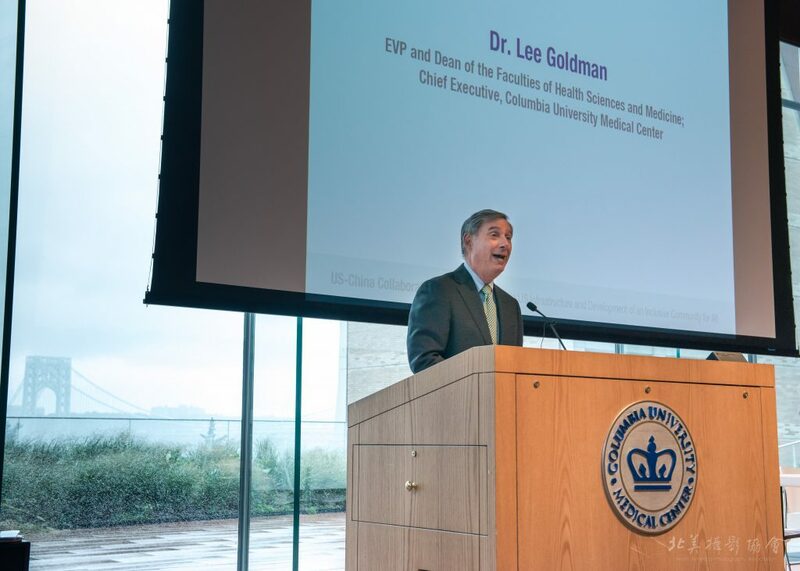 Those include an “integrated living” environment, “a community of diverse economies”, “a targeted education system for targeted growth”, and its future infrastructure as “the crossway of New York City”, a “public space and waterfront for the public good”, and a “new frontier of health” building upon the existing Columbia University Medical Center (CUMC)’s medical hub at the 168th Street. “Problems with the nation’s infrastructure are real and serious,” said Mr. Seth Pinsky, Executive Vice President of RXR Realty and Former President of New York City Economic Development Corporation (NYCEDC), a position to which he was appointed by Mayor Michael Bloomberg in 2008. Mr. Pinsky also served as Director of Mayor Bloomberg’s Special Initiative for Rebuilding and Resiliency, which developed a $20 billion plan to help neighborhoods stricken by Hurricane Sandy to rebuild smarter and stronger and to protect critical citywide systems and infrastructure from the likely impacts of climate change in coming decades. In the panel, Pinsky noted that Public-Private Partnerships have accounted for about one percent of U.S. infrastructure spending, and he argued the funding for infrastructure should be viewed as longer-term and mission-driven investments that, over time, will generate significant returns. Mr. Yang Chengxu is the Vice President and Director of Construction of Greenland USA, which is arguably one of the most active Chinese development groups in the U.S. Mr. Yang said the company is involved in large infrastructure-related projects on four continents, and he gave a detailed explanation of the many stages of transforming Atlantic Yards into Pacific Park, which is expected to be a successful case study for transit-oriented development, similar to Hudson Yard project. Mr. James Salter, founder of Construction, Management & Development (CM&D) and founding board member of Rose Rock Fund, whose career in the construction industry spans over three decades, stated that affordable housing is the “low hanging fruit” of Manhattan infrastructure investment, with a proximately 16 percent internal rate of return could be achieved and project could be completed in three to four years. 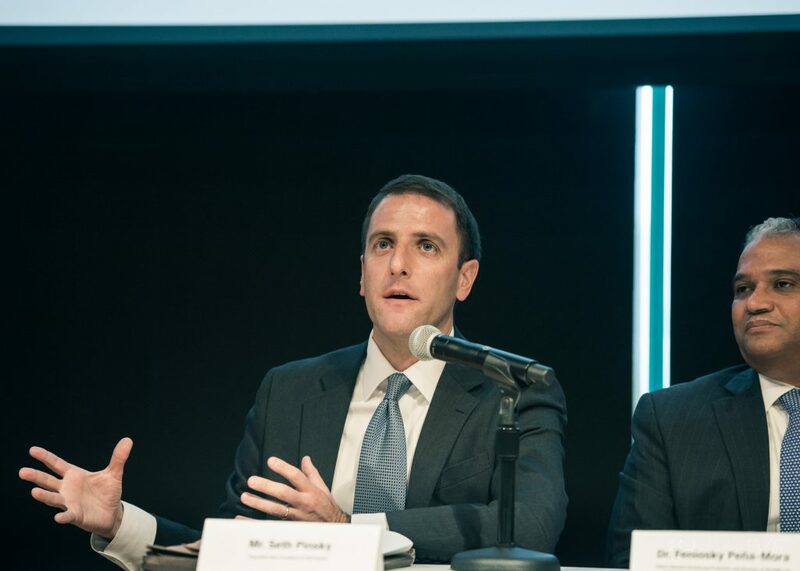 Seth Pinsky said that New York City currently has the largest affordable housing program in the nation. “When the program is done, we will have added 80,000 affordable units to a base of 3,000,000 units in a city where we have 1.1 million rent burdened households. We can’t solve the problem by building.” He also addressed that most affordable housing isn’t actually affordable to most New Yorkers. According to him, an effective approach to solve the problem is by increasing the urban density. 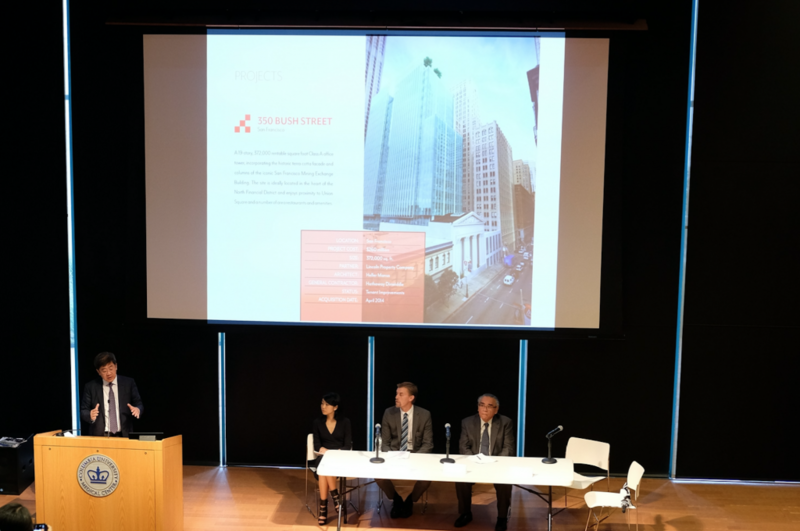 The discussion about affordable housing challenge was continued in the second panel, which is themed ambitiously as “Developing A Community for All” with commitment to a development approach that is inclusive to support affordable housing, fostering art, technology and entrepreneurship. 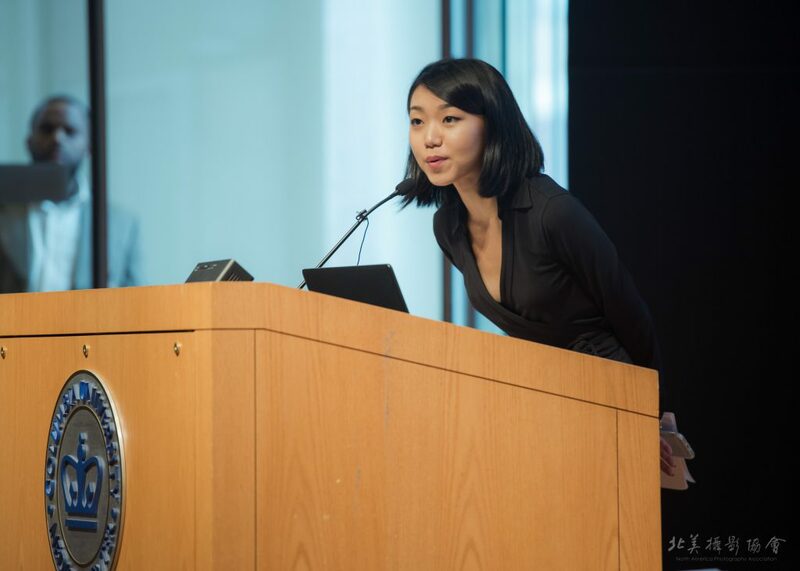 “If Public-Private Partnership in investing in Infrastructure is the means, then developing a thriving community should be the end goal.” This panel was moderated by Ms. Fanyu Lin, Co-Chair of this forum and CEO of Fluxus LLC, an architecture technology company committed to providing an efficient way to build both affordable quality homes and create sustainable communities across the economic spectrum. Panelists include Mr. Thomas McKnight, Executive Vice President and Head of Planning, Development, and Transportation of New York City Economic Development Corporation (NYCEDC), which is one of the city’s major players in investing in infrastructure, leveraging city-owned assets to realize a double-bottom line in catalyzing job growth and promoting innovation. Mr. McKnight gave a snapshot of today’s New York City, with “8.6 million people, 800 languages, and over 60 million tourist annually, 100 plus cultural institutions, 300,000 acres of parkland, 47 fortune 500 companies, and growing tech scene with 9,000 startups”. He explained the “Technology”, “Connectivity” and “Public Space” are the key aspects that position NYC as a model for 21st Century City, and that future investments in technology, life science/healthcare, industrial/manufacturing, creative/cultural industries are the key pillars of “NYC’s 10-Year Growth Plan”. 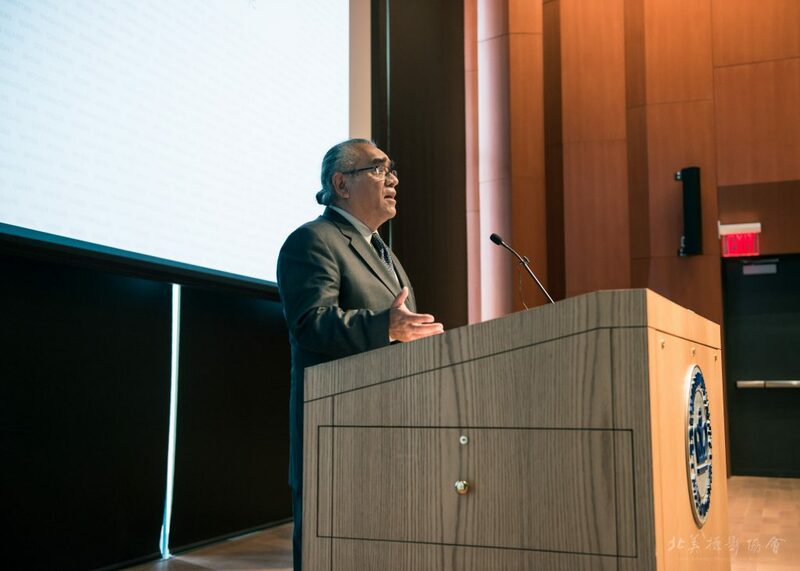 Dr. Joseph Barba, Director Student Entrepreneurship and Director NY STEM Institute at City Collage of New York, was the founding dean of the Grove School of Engineering at City Collage of New York. 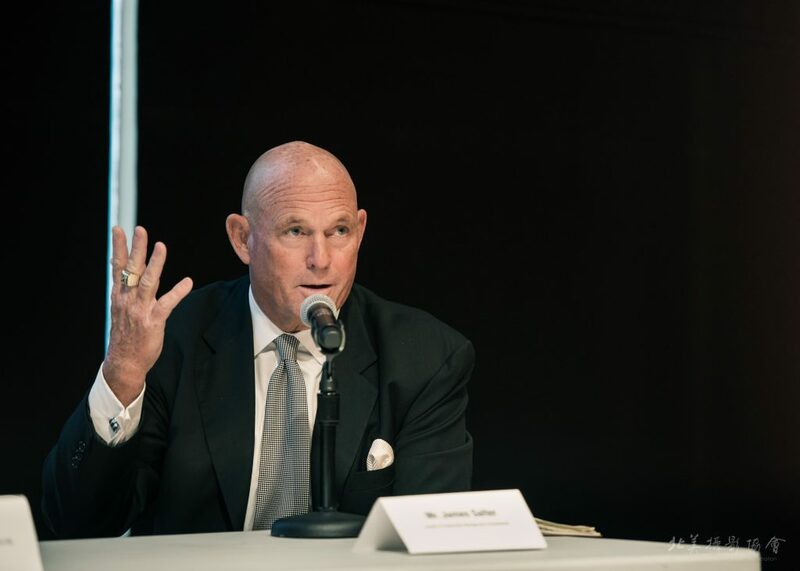 Dr. Barba said he was interested in exploring an Atlantic Yards-type of project, to extend development to both 181st Street and 207th Street. 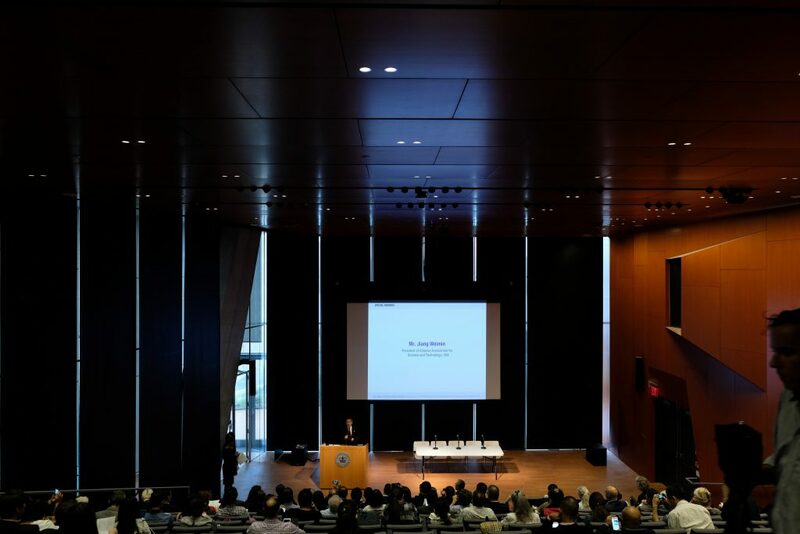 “For example, here is the Columbia University Medical Center. Around this area you will see a vast knowledge base. So how do we take advantage of that concentration of so much talent?” He proposed to further attract global talents by transforming that area into a huge tech hub with comprehensive programs to integrate the talents into the community. 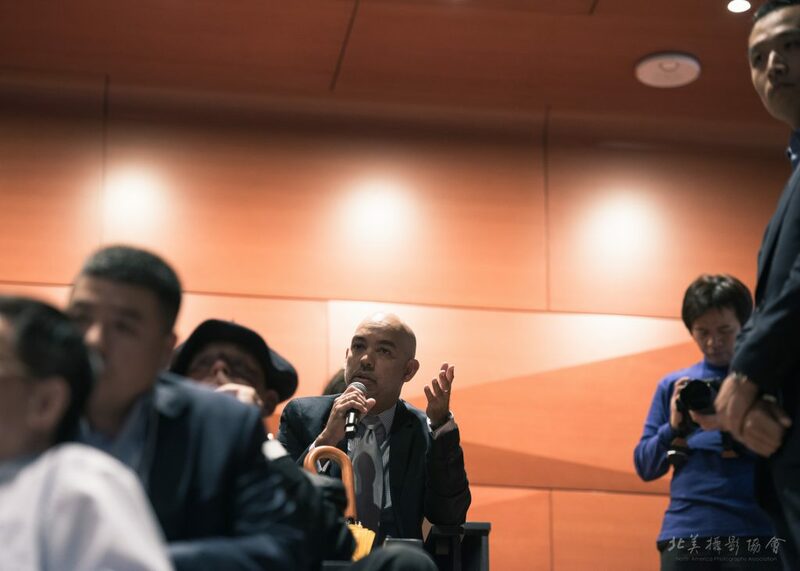 Mr. Grant Jiao, the Managing Director of Gemdale USA, represented one of China’s leading real estate developers with extensive experience in developing industrial and technology parks in China. 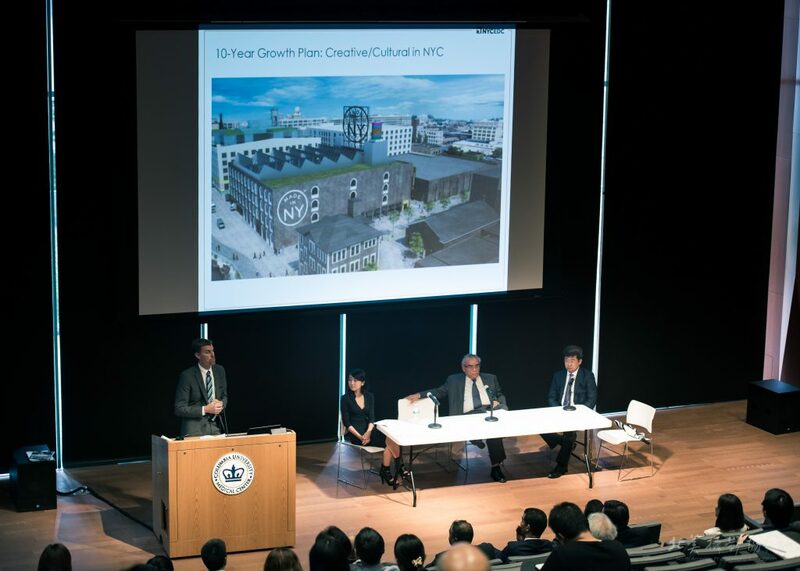 Mr. Jiao introduced a few development projects that demonstrated their strategic approach which combined real estate development with art, technology and sustainability for the community. They collaborated with award-winning architects including Pritzker Prize winner Rem Koolhaas, OMA, who has been critically redefining the boundaries of architecture and city at large. 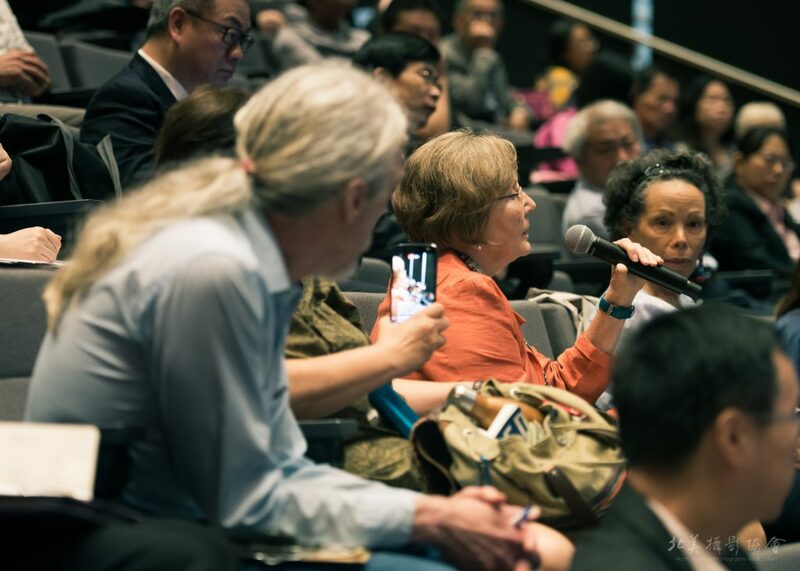 When addressing how China and U.S. can collaborate on the infrastructure investment and community development, experts had the consensus that it is critical to select the right domestic partners and to develop trusts and shared visions. 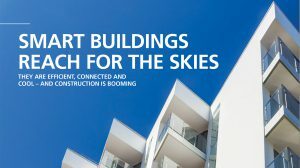 There is a case study of UK-China collaboration on Public-Private Partnerships for “Factory-made Affordable Housing”. According to the Telegraph report, a Chinese construction giant signed a landmark £2.5 billion joint venture with UK housing association to build 25,000 modular homes. As part of the deal, which has the support of the government, they will build six factories in the UK, creating 1,000 new jobs. 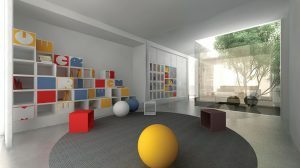 Modular homes can be constructed off-site and then transported to their final location, resulting in a quicker and cheaper building process. If the initial stage of production is successful, the new factories could produce 25,000 homes each year, the company said.